Beauty is found in all sizes in the forest. 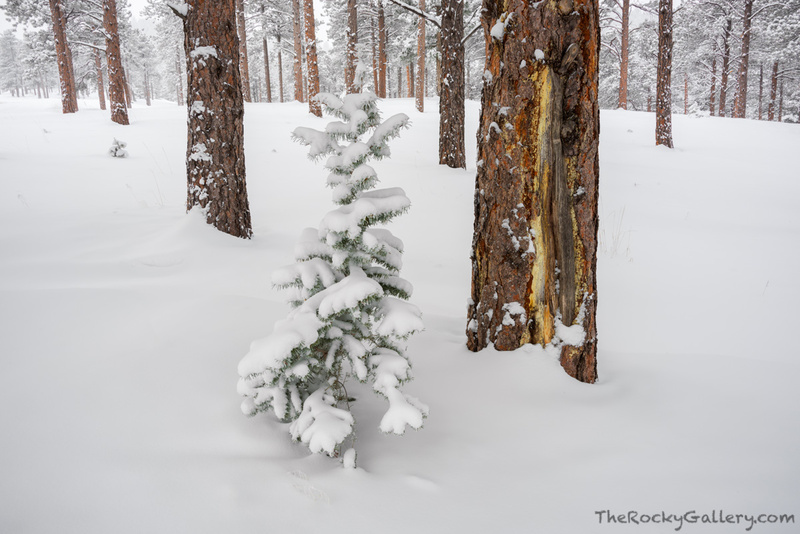 This small ponderosa pine has not reached the height of its elders on the side of Flagstaff Mountain in Boulder, Colorado but one day will. Photo © copyright by Thomas Mangan.